As auctioneers, Realtors, and appraisers, we serve most of Colorado. However, we’re based in Monument and feel very connected to the town and this part of El Paso County. We live here, we work here, and we shop and dine here. During our annual planning session, we tried to come up with some ideas on how we can serve our community throughout the year. Two questions had to be answered: Who can we support, and how can we support them? 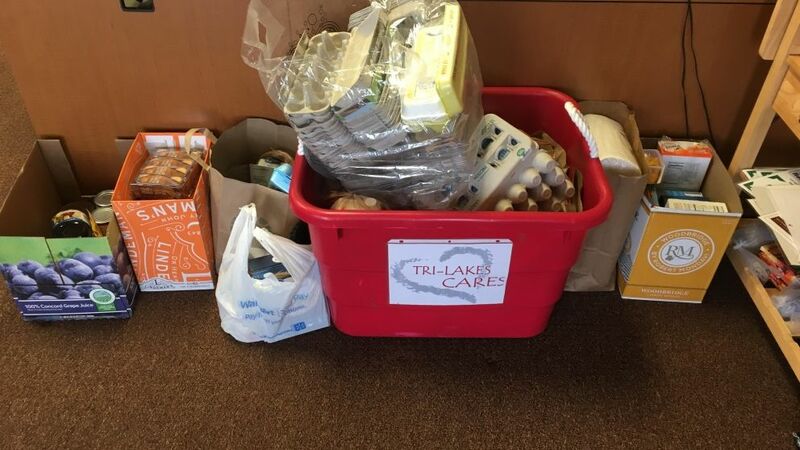 The “who” was relatively easy: Tri-Lakes Cares (TLC) provides a wide range of services to those in our community who are in need. From food & shelter, to medical and transportation needs, TLC supports our neighbors. The “how” took a little creativity. We know TLC gets a great deal of attention around the holidays, but less so at other times of the year. We decided to work around the tax season and give them a boost in the Spring. April 15th, tax day, is a great time to start thinking about getting rid of old documents. File this year’s taxes, shred old ones from years ago. A “shred event”! We originally planned on having a mobile shred truck come out to our office, but that meant anyone dropping off only had a short window in which to swing by. The next idea was even better... we had the shred company drop off a couple of locked bins, and gave people a week – lots of time to swing by. We stayed open on Saturday to make sure that folks had an opportunity. We asked that people consider making a donation to Tri-Lakes Cares in exchange for being able to securely shred up to three cases of papers. And we had a tremendous response! Dozens and dozens of people came by, dropping off over 1270 pounds of papers to be shredded, and in return, donating more than 150 pounds worth of food and goods, and $300 in cash donations. We support many organizations and causes throughout the year, but we’re particularly pleased with the response from the community on this event. We’re declaring it a smashing success! We’re already planning on doing this next year, and we’re setting our goals... $500 in cash donations, and 300 pounds of goods. TLC needs your support year round. Please look at their website to see what they need and how you can help. www.Tri-LakesCares.org. 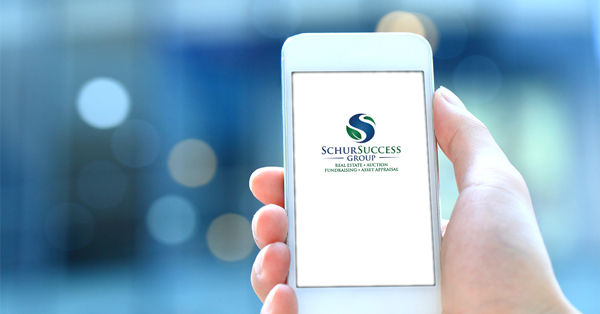 Questions about our services? Please give us a call : (719) 667-1000. We’re looking forward to making a difference for you too.